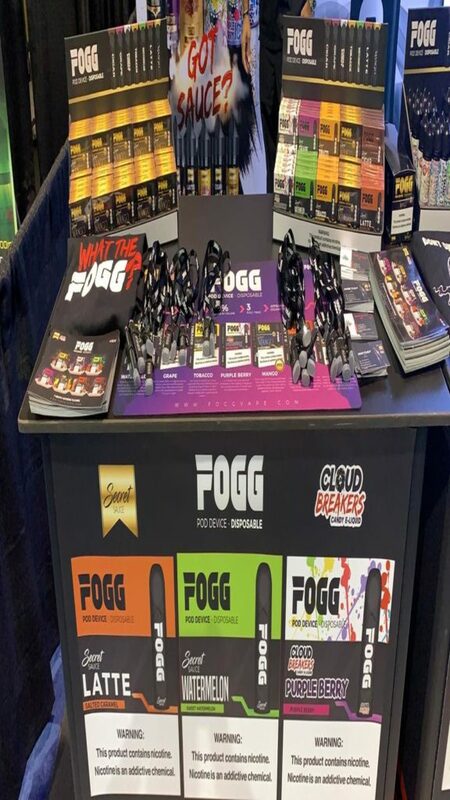 Immerse yourself in vape ecstasy with FOGG disposable pod devices, designed truly to stand out. 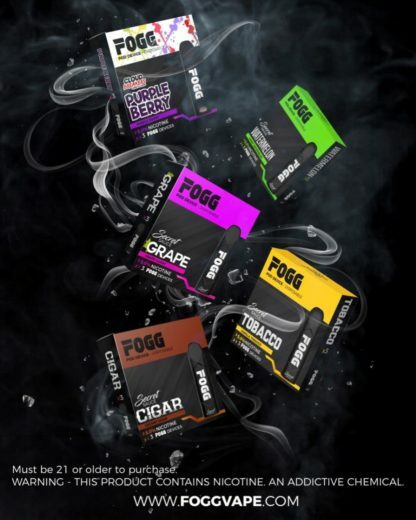 FOGG pod devices ensure a significantly smooth E-Liquid experience, owed to the salt nicotine content. 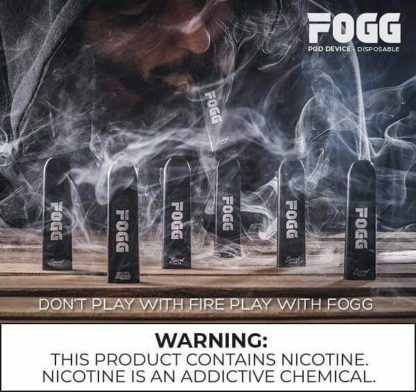 Salt nicotine has lower alkaline levels, compared to traditional nicotine. 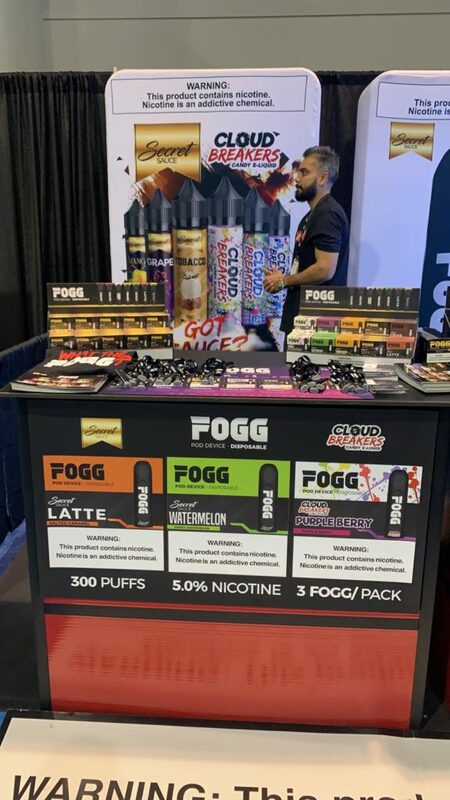 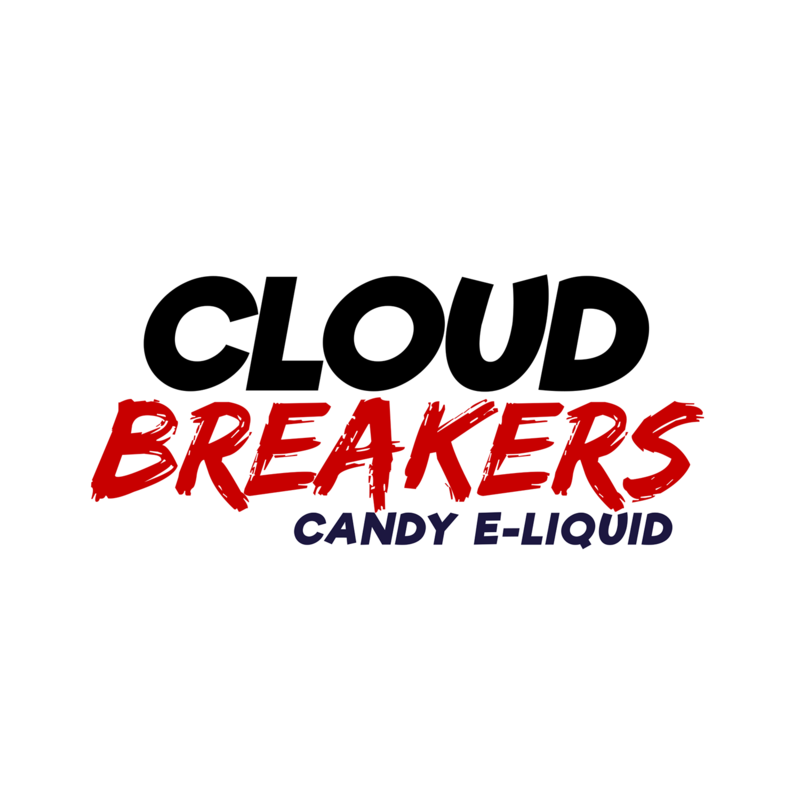 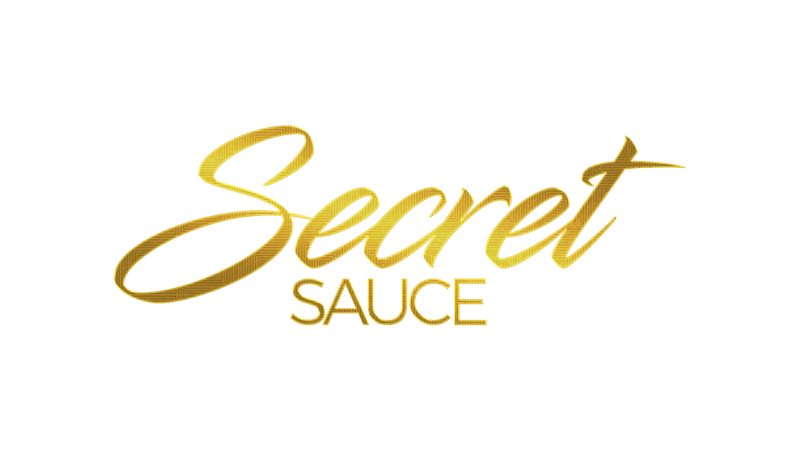 Available in 7 exciting flavors in nicotine concentrations of 20 mg and 50mg, FOGG pod devices deliver a strong, yet smooth, velvety throat hit. 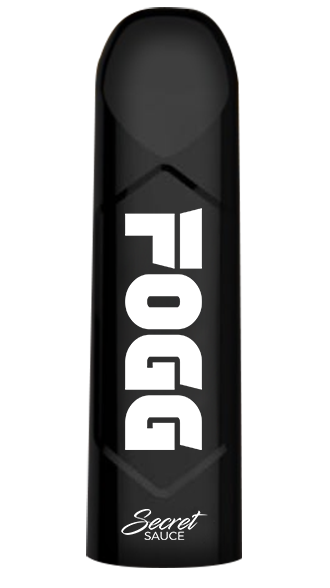 FOGG pod devices come in packs of 3, with each pod delivering up to 300 puffs, ultimately making them disposable.